This review of Hearts by Stef Ann Holm was first published at The Romance Reader in 2001. At that time I rated it 5-Hearts (A Grade) with a sensuality rating of PG-13. I was very busy last week - so busy, in fact, that I only managed to get the first 50 pages of Hearts read. I found myself too exhausted to hold the book up, let alone give it the attention it deserved, so I put it on hold until President’s Day, when I had the whole blessed day to myself. Literally finishing it in one sitting, I have decided that I may have grounds to sue my boss for unfair labor practices - you be the judge. Since 1852, the Valentines had always married on Valentine’s Day, but the tradition will most likely stop at Truvy Valentine. Tall, athletic and a schoolteacher to boot, she might as well have spinster stamped on her forehead. Truvy has resigned herself to her fate, although she can’t deny that she wishes she would marry and have children. The fact is, men like women who are delicate, petite and feminine - qualities that Truvy doesn’t possess. However, all her musings on her spinsterhood pale in comparison to the pickle she’s landed herself in. The main benefactress for St. Francis Academy for Girls passed out dead away when she overheard Truvy reading to her students from The Science of Life - a sexual education book. Truvy’s supervisor really has no choice but to put her on a leave of absence until after the Christmas holiday. Truvy had been planning on visiting her old college friend, Edwina Wolcott, in Harmony, Montana anyway, so she decides to extend her visit. Edwina is very pregnant, and Truvy is anxious to make herself useful, and to keep her mind off her current state of unemployment. Instead, she comes face to face with a man who is more than happy to help her out. Jake “Bruiser” Brewster is a former bodybuilder and boxer, who now runs his own gym in Harmony. A large hunk of a man, he’s used to women fawning all over his muscles, but then he meets Miss Valentine - an intelligent woman who seems to not find him remotely attractive and takes him for blockhead. However, from the moment they both set eyes on each other, it’s too late. They try really hard to convince themselves that it possibly couldn’t work, but can’t help being intrigued all the same. There is so much to like about Hearts, it’s really hard to know where to begin. First, I should say that for me, a good romance is one that takes some of the old tried and true formulas and tweaks them a bit. Holm does just that, and it makes Hearts not only an original story, but a heartwarming one as well. Sure Truvy is a schoolteacher, but she’s also an athlete, something she doesn’t like to openly discuss. She wants to be feminine, desirable, and women athletes are often seen as mannish freaks of nature. Likewise Jake is, on the surface, his own cliché - having come from an extremely humble background, leaving home at 14 to escape an abusive father. Having been abandoned by his mother at a young age, he feels that a happy marriage and family couldn’t possibly be in the cards for him - what does he know about raising a family when his is such a mess? Also, there’s the small matter of Jake having a past failed relationship, making him reluctant. What is refreshing here is that Jake does not think that all women must be spawn of Satan because of this failed relationship. I know, it was a shock to me as well. 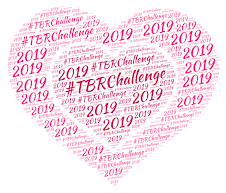 The main source of conflict is Truvy’s insecurity (what man could possibly be attracted to an over the hill athletic school teacher) and Jake’s belief that he wasn’t meant for love and family. That’s it. No wastrel brother who squandered the family fortune. No will stating that Truvy must marry to claim an inheritance. No witchy other woman trying to keep the couple apart. No nefarious Snidely Whiplash waiting to tie Truvy to the train tracks. It is quite simple, straightforward, and utterly wonderful. 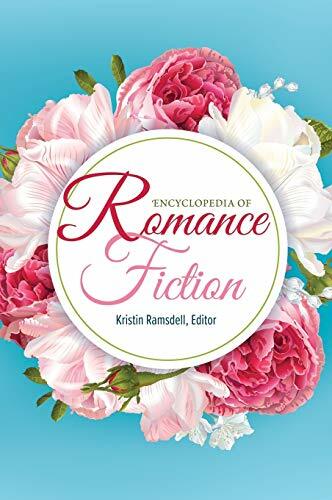 Wendy Looks Back: I came to romance just as the last gasps were going out of the "Americana" sub genre. 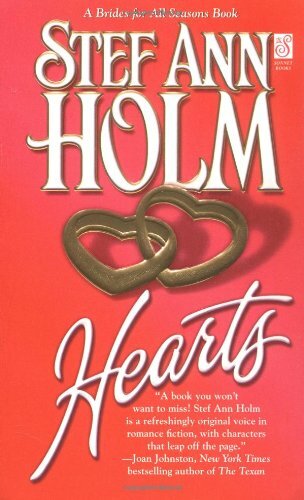 Holm went on to write contemporary romance and has self-published a few titles, but unfortunately her entire Americana backlist looks unavailable in digital and is out of print. This is the fourth book in a series but trust me when I say it stands alone extremely well (when assigned to review this I had never read Holm before...). I remember loving the world-building, the small town Montana setting, and the romantic couple, who both had their insecurities but were perfect for each other. It's been a dog's age since I've read this but my memories are extremely fond. I hope so. She's self-published her older contemporaries and Americana is SO hard to come by, I'd like to see these out in the market place again. I remember this series fondly, although I'm not sure I read this one. I remember "Harmony" and "Hooked." Jill: And I'm not sure I read the other books in the series. I think I might have been scared to - that's how much I loved Hearts. What if the others didn't live up to it? Why I thought that, who knows? I'm weird.